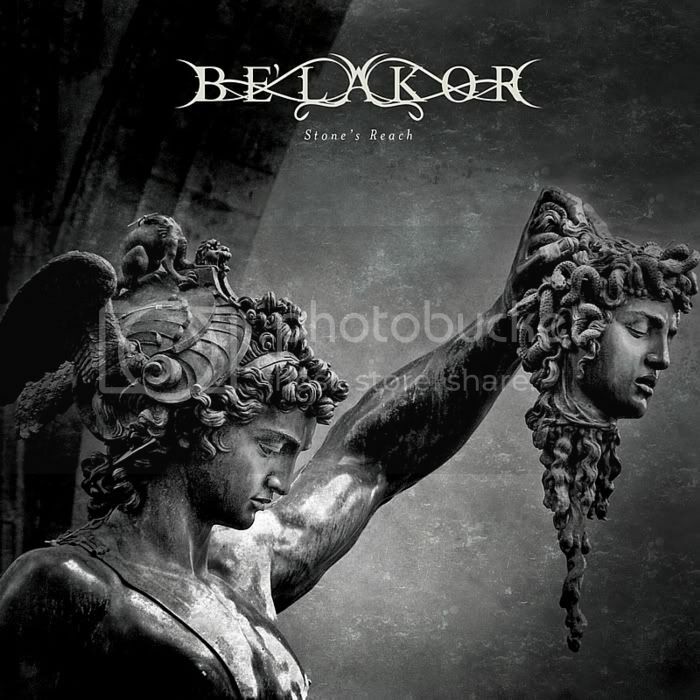 Australian melodic death metal band Be'lakor have announced that their upcoming second release will be entilted "Stone's Reach." "Stone's Reach", the follow-up to the 2007 debut "The Frail Tide", is due to be released in June 2009. The album clocks in at around 55 minutes. The online release of some of the new songs from this album is due in late April. The cover art for Be'lakor's upcoming album "Stone's Reach" has been revealed here. Artwork was done by Sheri Tantawy at The Bodycage Media. According to a press release, Be'lakor's highly anticipated second album, "Stone's Reach", is set for release on June 20, 2009. Be'lakor will be venturing across Australia for the first time, taking in performances in Melbourne, Adelaide, Brisbane & Sydney. An additional Sydney date will be announced later. Excellent, with hopefully a tour to follow! Belakor is a great band! Saw them live with NeObliviscaris, excellent mosh material. Their first album was great!!! let's hope this will be too!! the cooer artwork is awesome!!! "Artwork was done by Sheri Tantawy at The Bodycage Media." - She also did the artwork on Switchblade's new album and is also Sheri from Black Like Vengeance. I can't wait for this album and can't wait to see them live. I just hope their Sydney gig doesn't end up being booked for the 18th July.